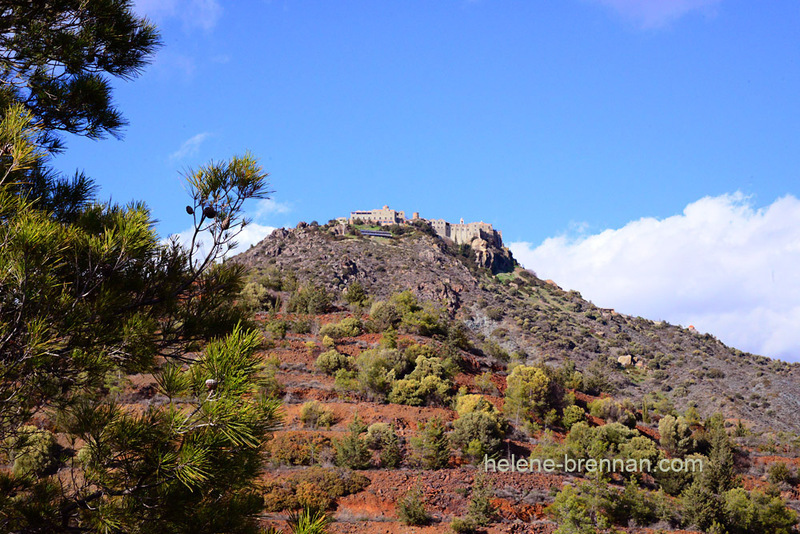 A spectacular location for this ancient monastery, dating from the 4th century AD, originally founded by St. Helena. It is one of the oldest monasteries in the world. This building has of course gone through some changes and renovations through the centuries.